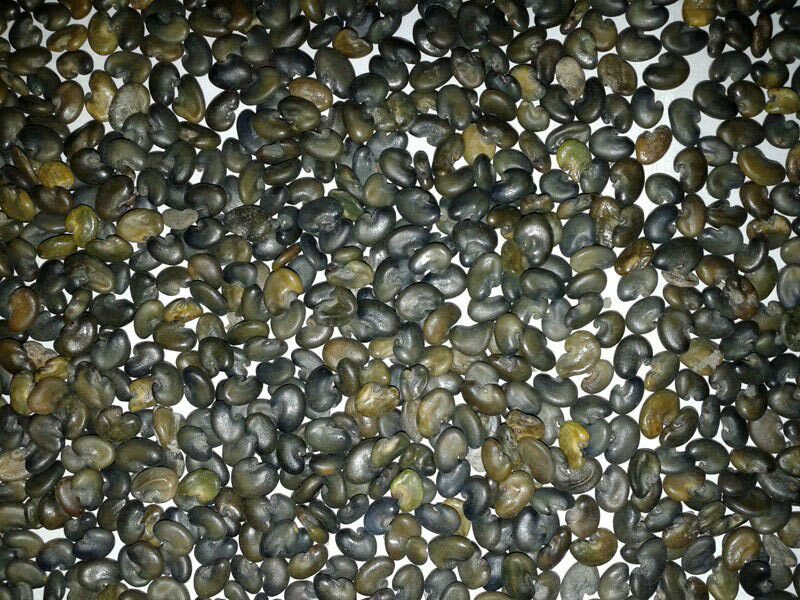 Sunn Hemp Seeds (Crotalaria Juncea) are basically Green Manure which is a fast growing nitrogen fixing legume. Sunn Hemp Seeds are used for organic soil building and cover crop applications. They are widely used as organic fertilizers. These seeds are damage free and easily accessible at market-leading prices. Owing to all these factors, our company is regarded as one of the reputed Sunn Hemp Seeds Manufacturers, Exporters and Suppliers from India.